We have all voted for our new members of the school council. Our chair, vice chair and secretary have been involved in ensuring the classes have all had their say. 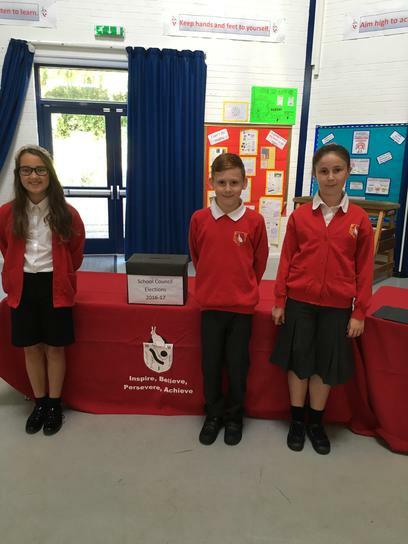 Visit our School Council page to see more pictures of the voting process.